PDC News: MVG tops the Premier League again after round 12 with an 8-2 victory against Rob Cross. 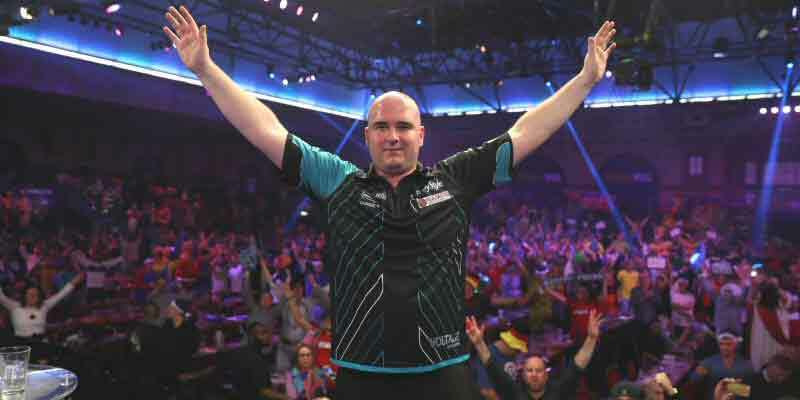 PDC News: Rob Cross moves down to second place in the 2019 Premier League Table. PDC News: Wright and Smith both lose in round 12 of the 2019 Premier League effectively they are now playing for a higher finish place. PDC News: James Wade, Gerwen Price and Mensur Suljović are all on 14 points and are in 3rd to 5th spot respectively; leg difference separates them. Good News Darts Fans. Pure Darts is now offering Darts501 viewers a discount on qualifying orders over £25. Use discount Code "DARTS501" to boost your discount to at least 11% on all qualifying orders over £25. Please see the Pure Darts homepage for details and restrictions. More details including league table, match results, venues and schedule can be seen below. The League table will be updated each week so you can be sure of viewing the latest details. The Unibet Premier League Darts starts 7th February 2019 with a new line-up of players. Raymond van Barneveld will be competing in his last Premier League as he has announced his retirement from the professional sport and will make his last appearance at the 2020 World Darts Championships. 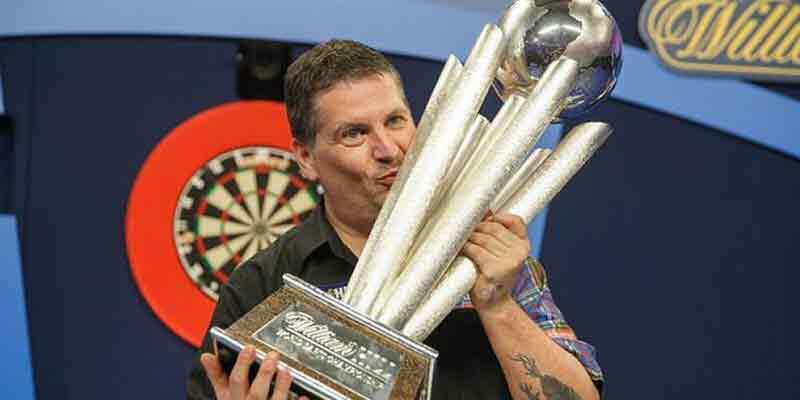 Gary Anderson pulled out of the Premier League one week prior to the start, his place has been filled by nine contenders. See the Premier League Darts Table for more details. 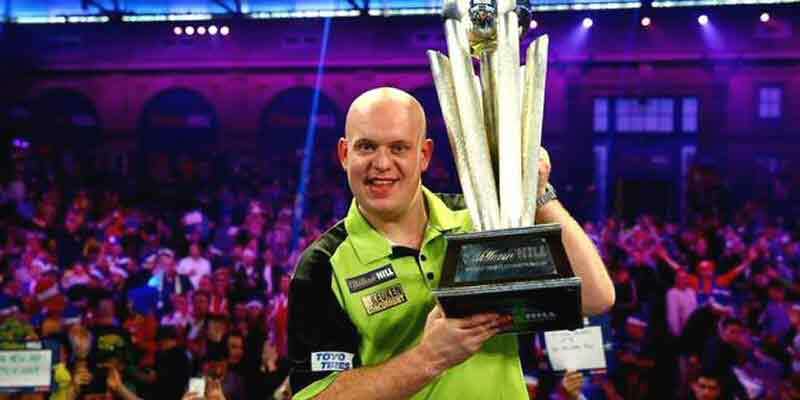 Having won the Premier League for the past four years, Michael van Gerwen will line up as the favourite to retain the title. The opening nine weeks will see the ten players face each other once before the bottom two players are eliminated on Judgement Night, with the remaining players then facing off once more before the top four progress to the Play-Offs in London on 17th May. 2019 Change: Due to Gary Anderson pulling out of this year’s event and his place being taken by nine ‘contenders’, this year only the bottom player from the regular league will be eliminated at this stage. The contenders will then take no further part. For more information please visit the PDC Website. The player named first will throw first. All league fixtures are best of 12 legs of 501. Once a player reaches seven legs, they have won the game and no further legs are played. 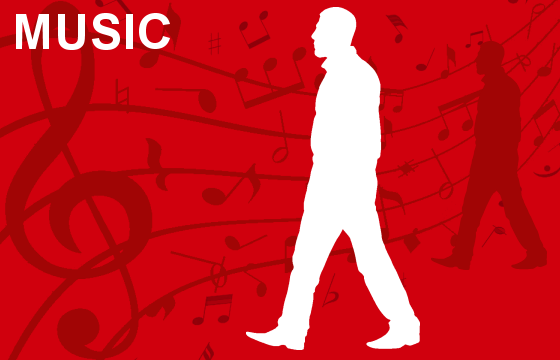 An increased amount of visitors have contacted me about players walk-on music and nicknames. Some of you have kindly supplied me with more information therefore I have updated both the players nicknames and walk-on pages on this site. I hope to add a few more in the near future but in the meantime if you know anymore or if any player has since changed either their Nickname or walk-on please let me know via my contact page. 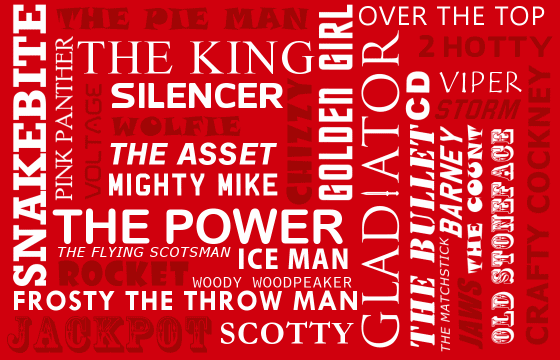 I do realise there are loads missing of missing nicknames and walk-on, however, I add more to these lists all the time. The game of darts is played and enjoyed by millions of people in UK pubs and clubs and by millions more across the World. The game has come from the humble roots of the tap and public rooms of the traditional English pub on to the international stage and is regularly televised to millions across the World. In 1978 the first World Darts Championship was organised by the British Darts Organisation and sponsored by Embassy tobacco. The winner Leighton Rees from Wales received a trophy and a cheque for the sum of £3,000. Prize money has since increased considerably in the game of darts, and the winner of a major competition can expect to pick up a very attractive amount of money. Take for example the 2019 PDC World Championship, a losing first round player receives £7,500 , the competition winner £500,000. One of the biggest contributors to the rise in prize money in such competitions has been as a result of increased lucrative sponsorship deals. John Lowe three-time world champion, John Part three-time world champion, Martin Adams three-time world champion, Eric Bristow five-time world champion, Raymond van Barneveld five-time world champion & Phil Taylor sixteen-time world champion. In March 2005 the 'game' of darts was recognized by 'Sports England' as a sporting activity which could pave the way to the sport featuring in future Olympic Games, however, I still feel we are a long way from that day. Darts is one of the fastest growing sports in Holland, Germany, China and Asia. Over a third of the Dutch population watched Raymond Van Barneveld become the first Dutch player to take the world darts title in 1998; he has since won the title a further four times 1999, 2003, 2005 and 2007 (PDC World Darts Championship). Raymond beat the reigning champion Phil Taylor 7 sets to 6 and a sudden death leg in the final set. The famous Bull up for the right to throw first will long be remembered as Phil hit an outer Bull Raymond asked for the dart to be left in the board as he used it to push his dart into the centre Bull. Since then the Bulling up procedure in the PDC events has changed. 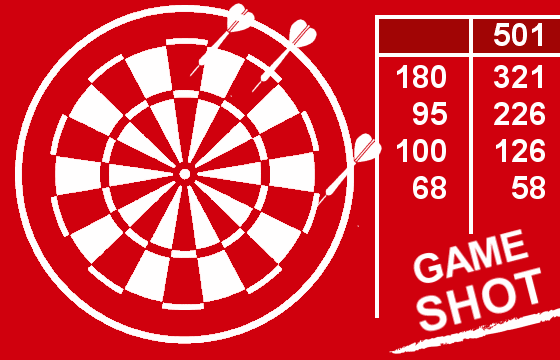 All darts are removed before the opponents throw. Raymond now equals Eric Bristow's achievement but still trails Phil Taylor's staggering sixteen world title victories. 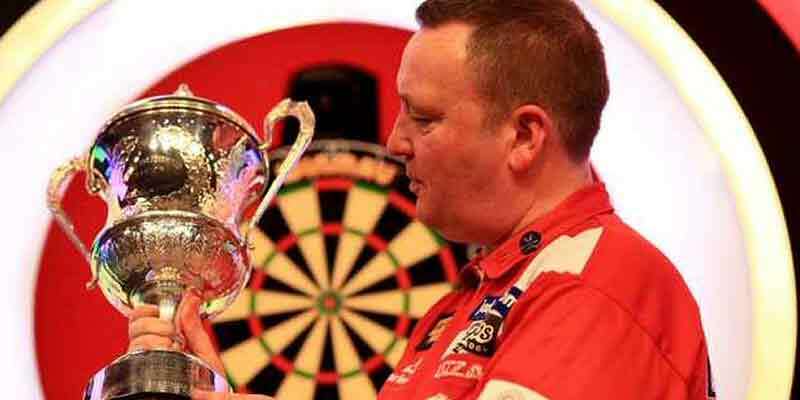 The prize fund over the years has steadily increased, with players playing for £500,000 first prize in 2019 PDC World Darts Championships. This is a far cry from the first World Championships prize of £3,000. The sports prize money continues to grow making a few of the current player's millionaires. In December 2007 PDC World Darts Championship moved to the Alexandra Palace. The Alexandra Palace is affectionately known as the 'Ally Pally' and was the stage set for the world renowned 'News of the World Individual Darts Tournaments'. The New of the World Darts Tournament was probably one of the hardest dart events to win with a best of three legs format throughout the competition, including the final. Legendary dart player Bobby George managed to win this event twice and on one occasion Bobby didn’t lose a single leg throughout the tournament. In 2001 the BDO introduced a Ladies World Darts Championship which was won by England’s Trina Gulliver MBE. Trina has won this event for seven consecutive years and made the final yet again in 2008 and 2009 but only to lose to a new up and coming star Anastasia Dobromyslova from Russia in 2008 and Francis Hoenselaar from Holland in 2009. In 2010 Trina again regained the title beating Rhian Edwards from Wales 2-0 she then repeated this feat in 2011 again beating Rhain Edwards by the same margin 2-0. 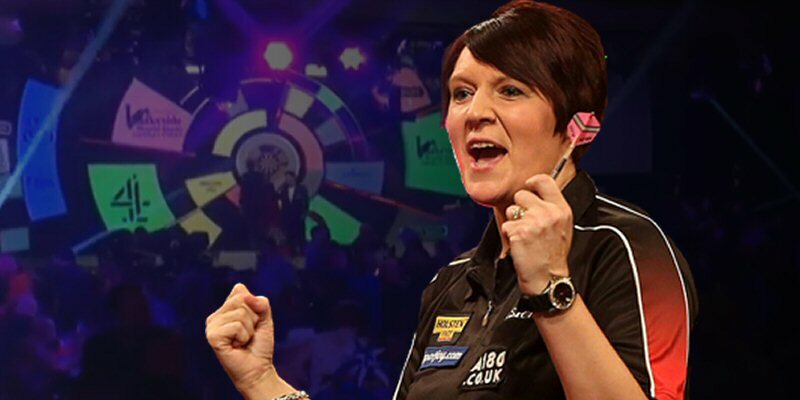 In 2016 Trina won the World Darts title yet again making her the most successful ladies darts player in the World, a record-breaking Ten World Titles. Trina has been awarded the MBE for services to darts and charitable fundraising. Anastasia moved to the PDC late 2008 and played in a preliminary qualifying round for the PDC World Darts Championship 2009. She lost to Dutchman Remco van Eijden 5 legs to 3. She also tried to qualify for the 2010 championship but failed. Anastasia moved back to the BDO late 2010 / early 2011 and in 2012 she won BDO / WDF Ladies Worlds Darts Championship for the second time and then again in 2013. In 2007 the PDC introduced the first Youth World Championship. This event was won by Arron Monk who beat Michael van Gerwen 6 - 4 in the final. It wasn't until 2015 when the BDO followed suit and introduced its own Youth World Championship. It was sixteen-year-old Colin Roelofs from the Netherlands who became the first victor beating seventeen-year-old Harry Ward from England 3 - 0. Harry, unfortunately, didn't win a single leg in the final however I am sure we will be seeing a lot more from all of these youth players in the future. Lisa Ashton from Lancashire, has since been a dominate in the ladies game, winning in 2014, 2015, 2017 and again in 2018.However, in 2019 Lisa was sensationally knocked out in the first round by the Japanese soft-tip star, Mikuru Suzuki. Mikuru went on to win the 2019 Lakeside title and followed this up by winning the Dutch Open the following month. During the 2019 Lakeside World Championships calls for a major review of the ladies’ prize fund and short match format were called into question. The winning prize for women was just £12,000 compared to the men’s £100,000. The chairman of the BDO at the time said this would be addressed. 2019 also witnessed a number of the top BDO players move to the more lucrative PDC. With a £14M prize fund for 2019 and with the BDO restrictions taken off players flocked to win a PDC tour card. 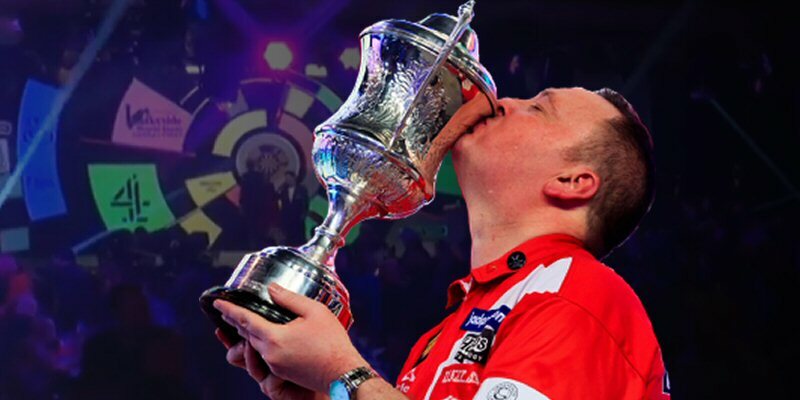 Glen Durrant who had just won his third consecutive BDO World title, and former BDO No.1 Mark McGeeney, were among the thirty successful players to win tour cards. They were joined by a few others that featured the BDO World Championship event, thus depleting the BDO’s main contenders. This left the old ageing guard to re-established the once firm grip the BDO held in World Darts. In 2019 John Lowe the former three-time World Darts Champion was awarded an MBE in the New Year’s honours list. John became the second male dart player to be awarded the MBE. The late Eric Bristow was the first recipient in 1989. The only other player to date to receive such an award is Trina Gulliver, the ladies ten-time World Darts Champion. Dart fans may question the above because Phil Taylor was appointed an MBE in 2001. However, he didn’t receive the award medal as this was annulled because he was found guilty on an indecent assault. Taylor denied the charges but had to pay £2,000 as a result of his conviction. In 2010 Russ Strobel submitted to the Darts Australia a new recommended dartboard height for Wheelchair users. The height Russ has come up with is 137cm to the centre Bull. The height was based on the perceived origins of the standard hanging height of the standard clock dartboard. It is said the average height of a man in the England UK was 5’8” around 1920’s, the height of the centre bullseye of a standard board. Modern adjustments make that 173cm. Russ has taken this analogy and worked out what the height would be should a man of 5’8” (173cm) be sitting in a wheelchair. His exact figure came out to be 136.5cm however as Russ explained the addition of 0.5cm would make the recommended wheelchair dartboard height easy to remember 137cm (wheelchair) - 173cm (Standard). 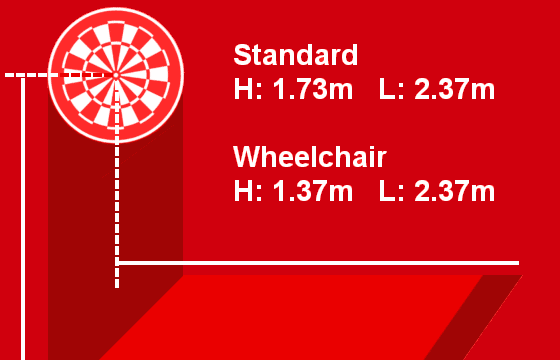 The concept of the new height for Wheelchair uses was accepted by Darts Australia and in 2012 was also accepted by the World Darts Organisation. More about Disability Darts can be found on this website. On this site, you will find a brief history of this intriguing sport along with all the information you will need to set up the dart board and organise darting events. You can also learn how boards are made using sisal (a material used in rope making) and how dart weights, lengths, shafts and flights can alter the flight of the dart. The site also features traditional games played on today’s standard dartboards and UK city dartboards; The Yorkshire and the Manchester log-end to name just two. You can download rules and many games from here as well as those all-important checkouts. You will also find Practice routines to improve your accuracy and scoring consistency as well as information about maintaining your dartboard and darts. There are also many dart related links to professional dart organisations, manufacturers, suppliers, professional dart players and other UK local dart leagues. My thanks go to them for their help and support in building this site. I hope you enjoy the site your feedback is always welcome and if you like the site please inform others. Darts501 was established in 2004 and from its humble beginnings and a few makeovers the website has had over well in excess of 11 Million viewers and the increasing trend continues. In 2018 the website attracted a conservative 1.6 million, however, with more people opting not to have their visit to this website recorded this figure is vastly undervalued. Thanks to all that visit and keep calling back to see regular updates.